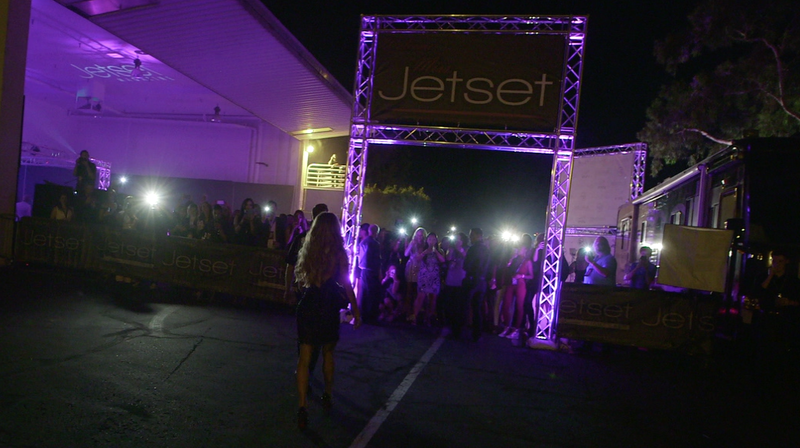 Hundreds of VIPs walked the red carpet on Saturday, September 10, 2016, at the private jet hangar at Jetset‘s Scottsdale, Arizona headquarters for an exclusive party celebrating the new Miss Jetset, Laura Lydall, the B+ Foundation, and all the wonderful women who competed in the 2016 Miss Jetset competition. 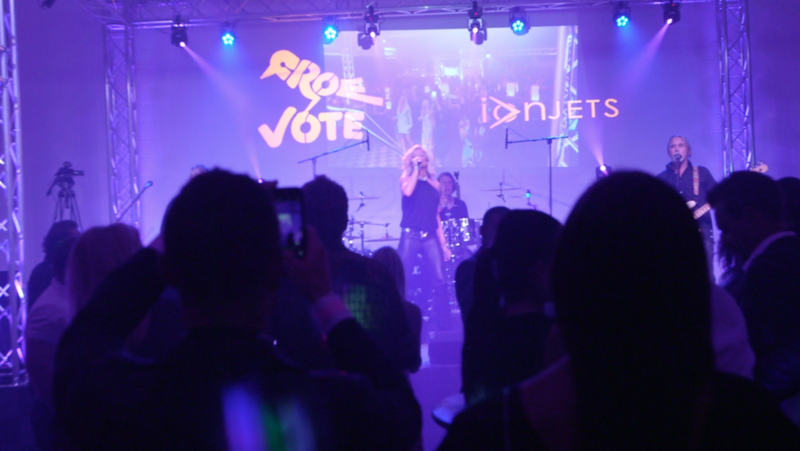 The event was a lively and star-studded evening hosted by Jetset, Ion Jets, and revolutionary new crowd voting platform, CrowVote, featuring live music, gaming, delectable cocktails, and hors d’oeuvres courtesy of Volanti Jet Catering and Hangar Events. 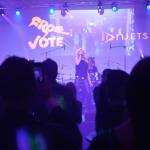 In attendance were a number of former athletes, business luminaries, and celebrities, including three of the five finalists from the Miss Jetset competition (Sydney Cox, Bettina Bathe, and Ashley Alexiss), as well as Miss Jetset 2015, Becca Tepper. 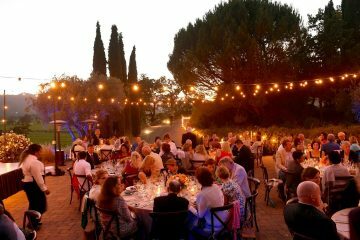 The rousing evening was highlighted by two very memorable moments. 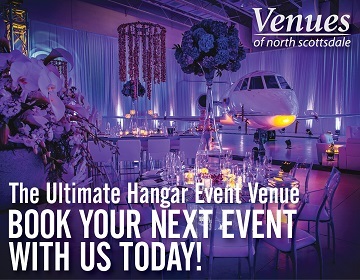 The first occurred around 9:35 p.m., when the massive crowd quickly formed outside, and hundreds gathered to witness a jet land on the adjacent runway. 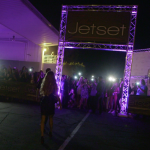 Once it arrived at Jetset headquarters, the door opened, and Lydall — looking absolutely stunning in a shimmering black sequined dress — stepped out to greet the screaming crowd and be properly coronated as Miss Jetset. The second major highlight of the night came as checks were presented onstage to each of the runners up from the contest, followed by a check to Lydall for $50,000. 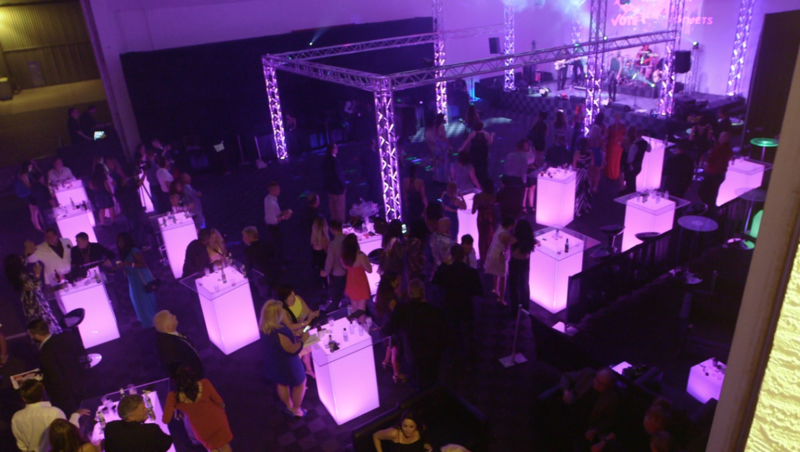 This culminated with Jetset CEO Darrin Austin presenting a check for $237,000 to the B+ Foundation. Bob and Julia Helland (who lost their daughter Taylor to cancer last year) were on hand to accept the check on behalf of B+, and Bob gave a stirring speech about Taylor’s life and how this money could potentially help prevent future families from enduring such terrible heartache. 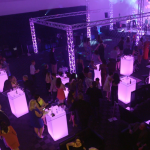 The event was capped off with an epic after-party up the street at newly-opened live music venue BLK Live where Jetset guests were able to enjoy private cabanas, more live music, and a late-night dip in the massive, lagoon-like pool. 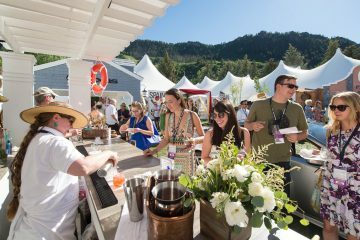 All in all, the event was a tremendous success and Jetset could not be more proud of the competition, its contestants, and our contribution to the B+ Foundation.